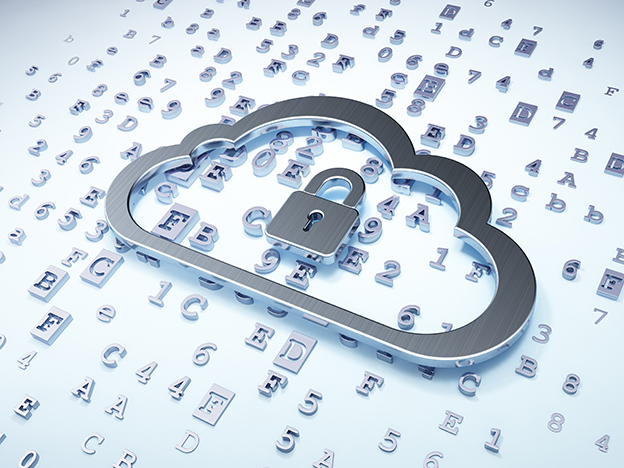 Understand the architecture and security offered by your cloud provider. Sharing computing resources/space can result in outages throughout the network, degraded performance, or denied access for users in certain geographies. If you share space with the target of an attack, you could become collateral damage. Can your cloud provider separate attack traffic from clean traffic to prevent attacks on cotenants of a cloud platform? Previous PostAsk Yourself: Do I Need an Emergency Response Plan? WHY?